See the darkness! Cry in the overwhelming loneliness! 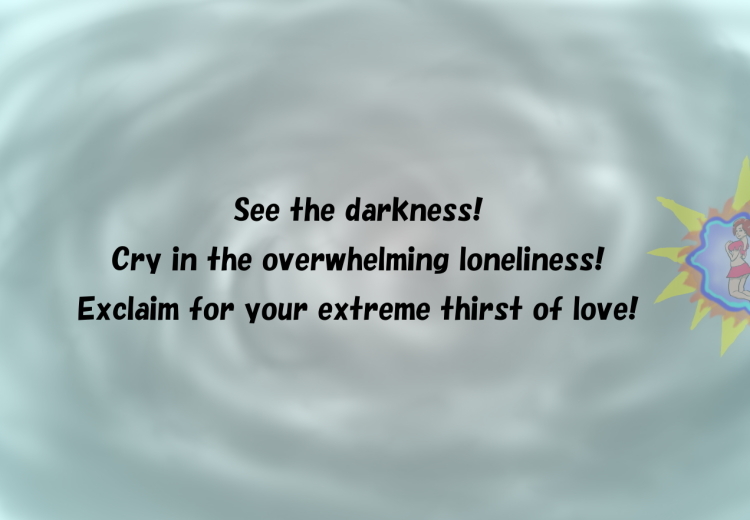 Exclaim for your extreme thirst of love!